We Are At The Beach! So I have been a bit busy! We got on a plane and flew to…..wait for it…..Florida! Sanibel Florida to be exact. This was the sunset last night! 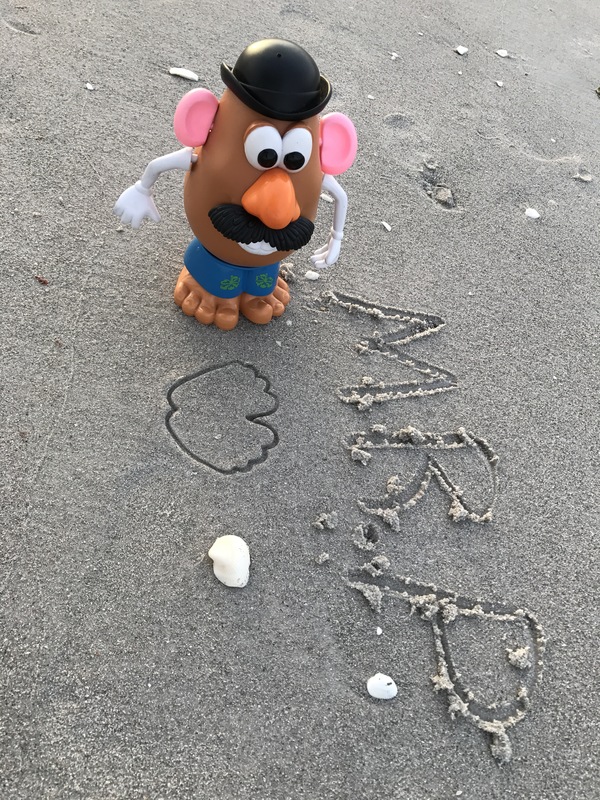 This entry was tagged adventure, blog, blogging, creativity, entertainment, family, fun, Hanging out, inspiration, kid friendly, laugh, life, Mr P, Mr. 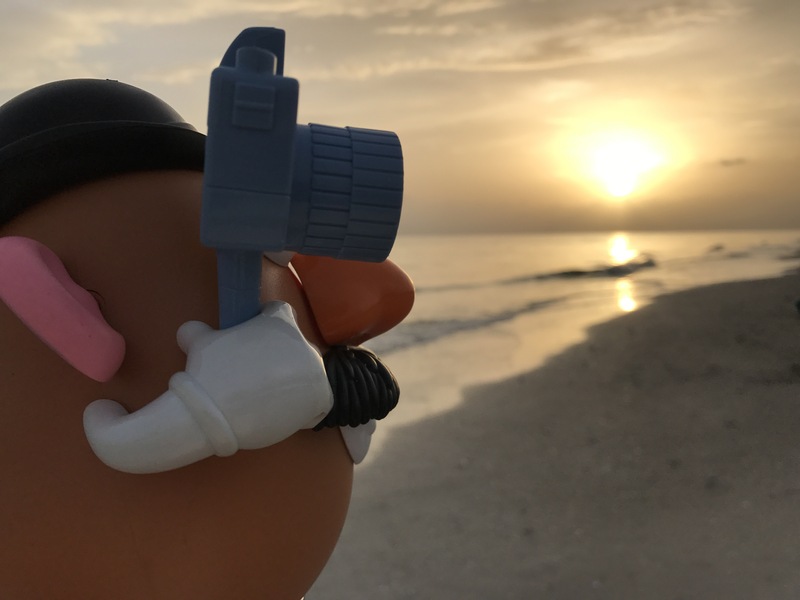 Potato Head, muse, photography, Sanibel, sunset, toy photography. Bookmark the permalink.